From Mah-Jong, to the introduction of Prussian war-games, through to the emergence of location-based play: maps and play share a long and diverse history. 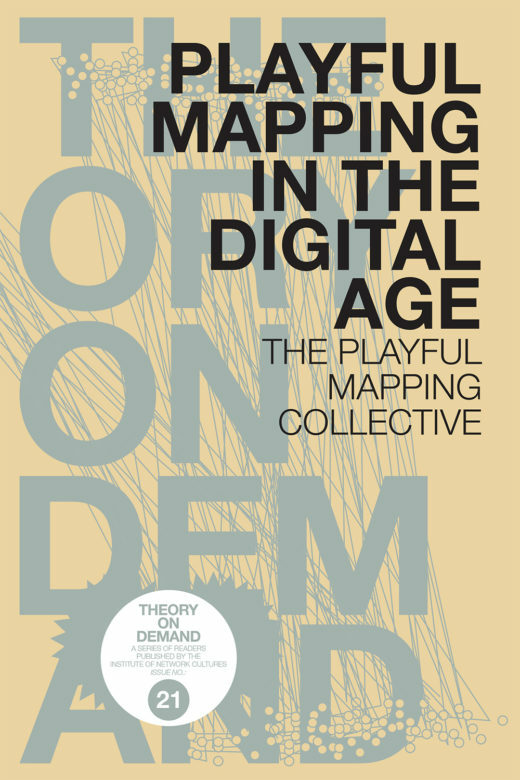 This monograph shows how mapping and playing unfold in the digital age, when the relations between these apparently separate tropes are increasingly woven together. Fluid networks of interaction have encouraged a proliferation of hybrid forms of mapping and playing and a rich plethora of contemporary case-studies, ranging from fieldwork, golf, activism and automotive navigation, to pervasive and desktop-based games evidences this trend. Examining these cases shows how mapping and playing can form productive synergies, but also encourages new ways of being, knowing and shaping our everyday lives. The chapters in this book explore how play can be more than just an object or practice, and instead focus on its potential as a method for understanding maps and spatiality. They show how playing and mapping can be liberating, dangerous, subversive and performative.